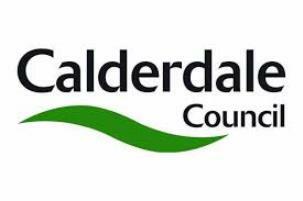 Open to anyone who lives, works and learns in Calderdale, ward forums are a way to get involved in your local area. Do you want to have your say about local issues that are important to you? Comment on areas such as schools, roads, street cleaning and anything else that concerns you directly to your local councillor and senior council staff? Get feedback on what difference your input has made. Attend your local ward forum and give us your views! Thursday 18 April – 6:30pm arrival for 7:00pm start. Venue to be confirmed. This entry was posted in Apr, Get Involved / Have Your Say, Greetland & Stainland and tagged Calderdale Council, Have your Say, Ward Forum, West Yorkshire Police. Lower Valley Friday Flyer 5 April 2019 – OUT NOW! !